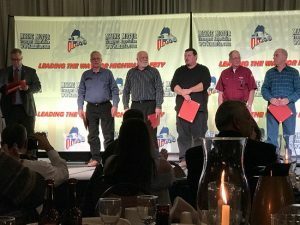 CN Brown Company’s Transportation Division is proud to share Greg Hoyt’s recognition as Maine Motor Transportation Association’s Driver of the Month for August 2017. 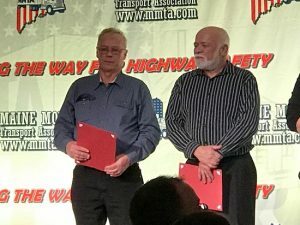 Greg was nominated for Driver of the Month by Ken Cannell, Director of Transportation. Greg has 47 years of driving experience; 42 of which have been with CN Brown Company. Greg was recognized for his 3,000,000 accident free miles. 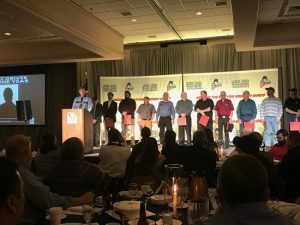 Greg received an award at the Annual MMTA Annual Banquet on Tuesday, January 9, 2018.